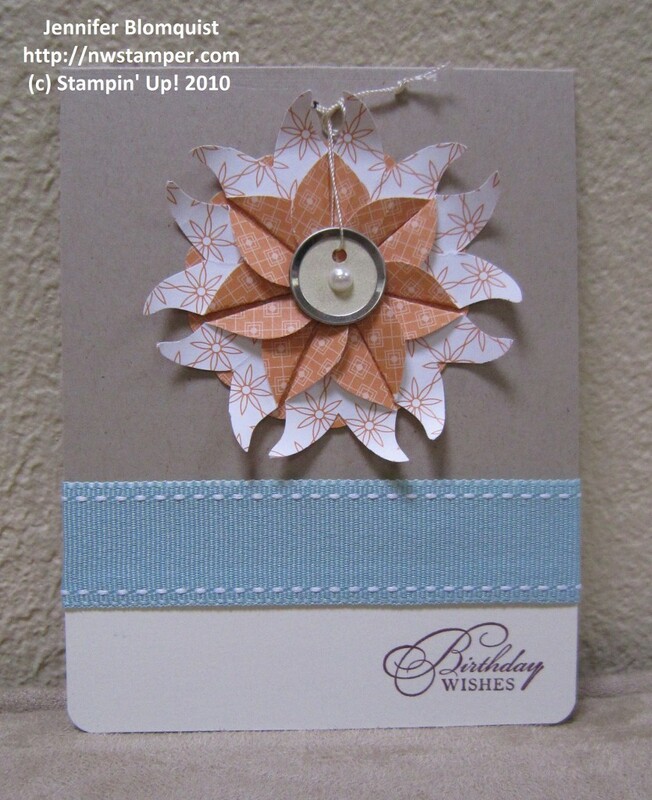 Introducing Northwest Stamper and some Blog Candy! I’ve been working for a while on setting up my own website and all the related things like email addresses, facebook, etc. Finally last night I got the last few pieces changes and flipped the switch. THANK YOU for stopping by today. 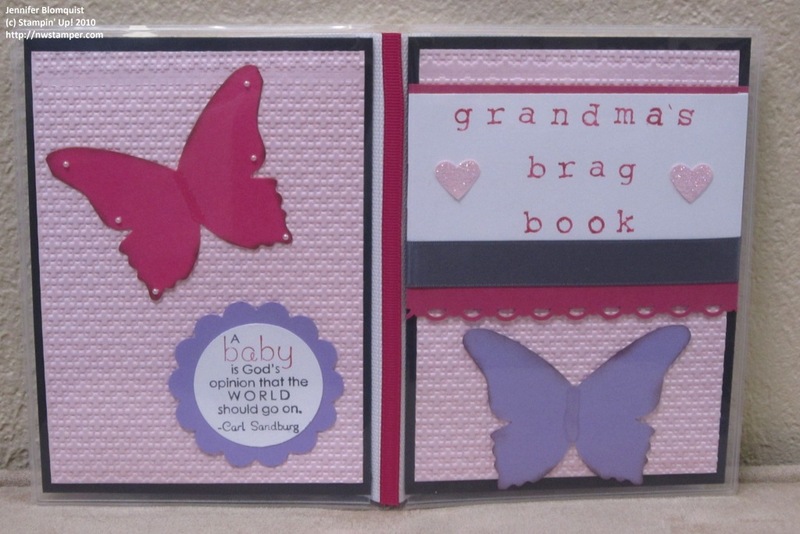 Here is a card I made using some scraps and a some images I stamped before having a card layout in mind. This is a great stamp set and I know it will be missed when it retires in 3 days. And as another thank you, I am offering some BLOG CANDY! Woo hoo! 1. Leave me a comment telling me what types of posts or topics you would be interested in seeing on this blog; or what you like seeing on other blogs. 2. Become a fan of NW Stamper on Facebook then leave me a comment here to let me know. If you suggest my page to a friend and they become a fan, you’ll get an extra entry for each friend – just let me know who you invited so I can give you credit. Entries for the Blog Candy close on 9/5/2010 at 9pm PST. When I was visiting my mom last week, we got a chance to try out some different stamps and punches. (One of the fun things of having an upline/downline – you can share stamps and products so you can try them out without having to buy everything yourself). One of the items she had just received was the new Owl Punch. This punch makes really cute cards – like this one that was shown at convention 2010. Start by punching out 7 owls. Take the main body of the owl from the punch and trim off the legs. Then you fold the body in half so you have a centerline. Fold the rounded bottom part of the owl in towards the center line so it looks kind of like a pie wedge. Trim a curved lines starting from the point of the ears into the center line to make the white petals you see below. 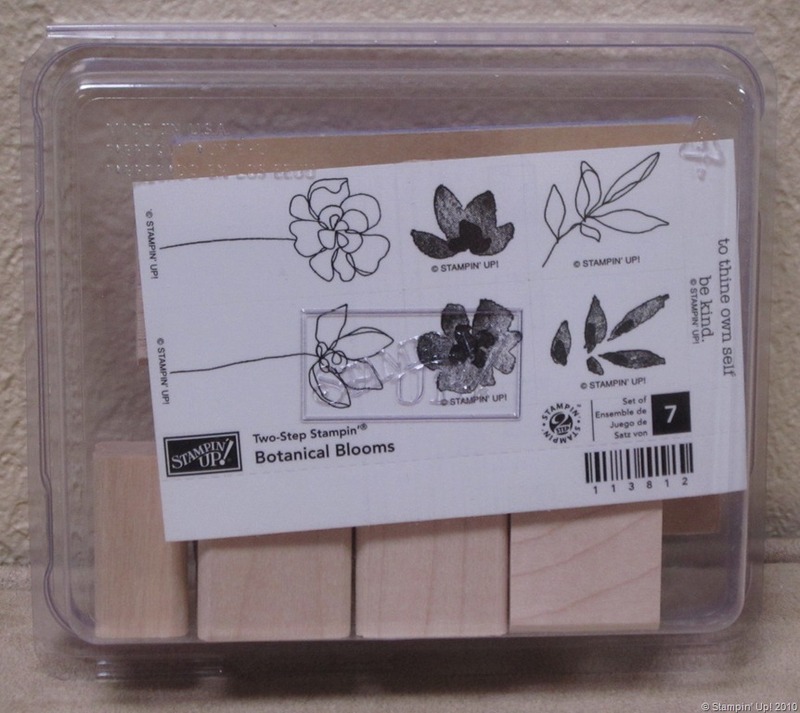 Then glue the 7 pieces to a base piece of paper in a circle to make the flower. I then added a vintage tag to the center and pierced two holes in the base cardstock to run the string through. This allows the flower to swing like a pendant. If you’ve found other fun ways to use this punch, I’d love to see them. Leave a comment with a link to your blog or site with the sample and I’ll check it out! Accessories: Owl Punch, Lg Scallop Circle Punch, Baja Breeze double stitched ribbon, vintage tag, Adhesive Pearls, Paper Piercer. Last night was my August technique night with my meetup group and we focused on masking and reverse masking. For those of you not familiar with masking, this is the technique for using paper to cover (or mask) the area you don’t want to get inked. So, in this first card we did, you stamp the colored cupcake on your paper and then stamp another copy of the cupcake on scratch paper. 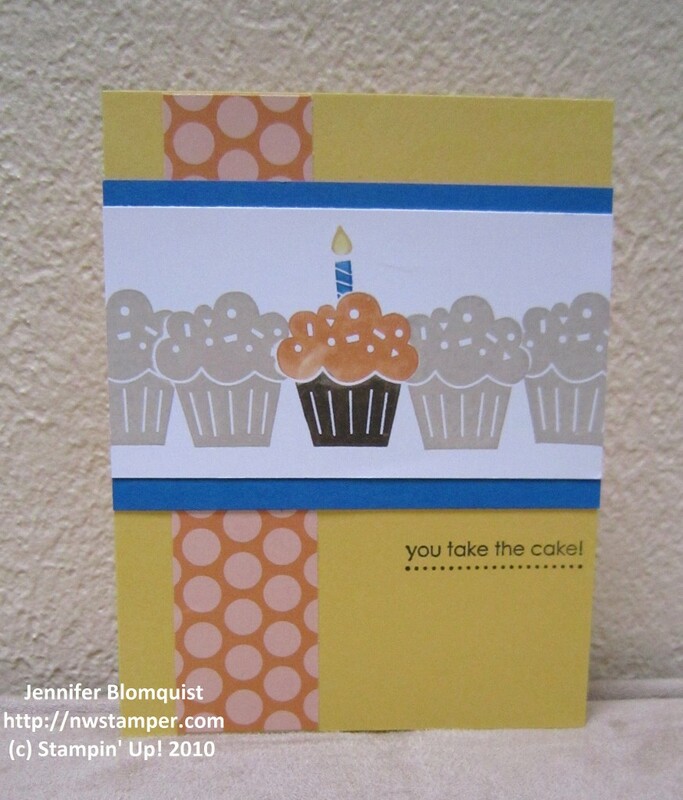 Cut out the scrap cupcake and place over your original stamped image and then stamp your next cupcake, overlapping the scrap paper and your original image. This gives the illusion of one cupcake being in front of the other without seeing the overlapping ink. We also used the scrap cupcake to mask the frosting area when we stamped the candle so that you could choose the height of the candle and not have it overlap the top of the cupcake. Next we did reverse masking. 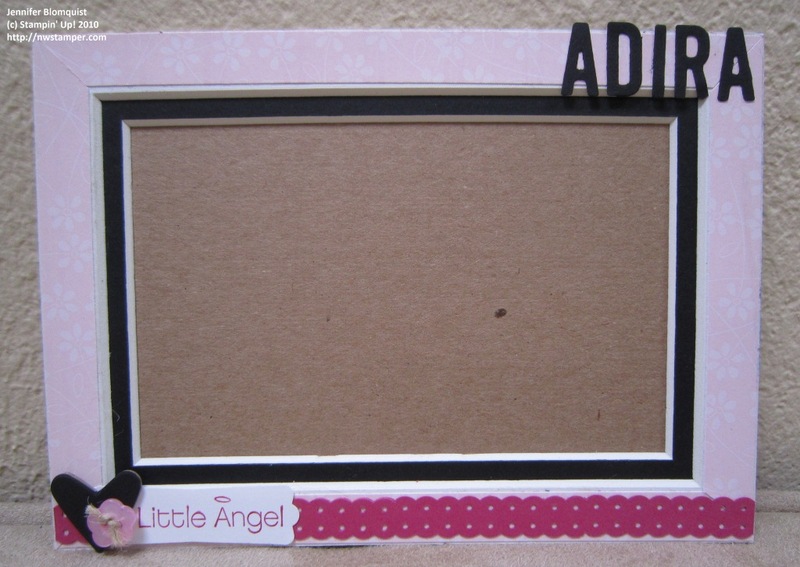 This is where you cut out your scrap image and set your image aside and use the cut-out frame to let you add ink to the inside of the framed area. In this case we sponged first and then while still keeping the frame in place, stamped our leaves images. 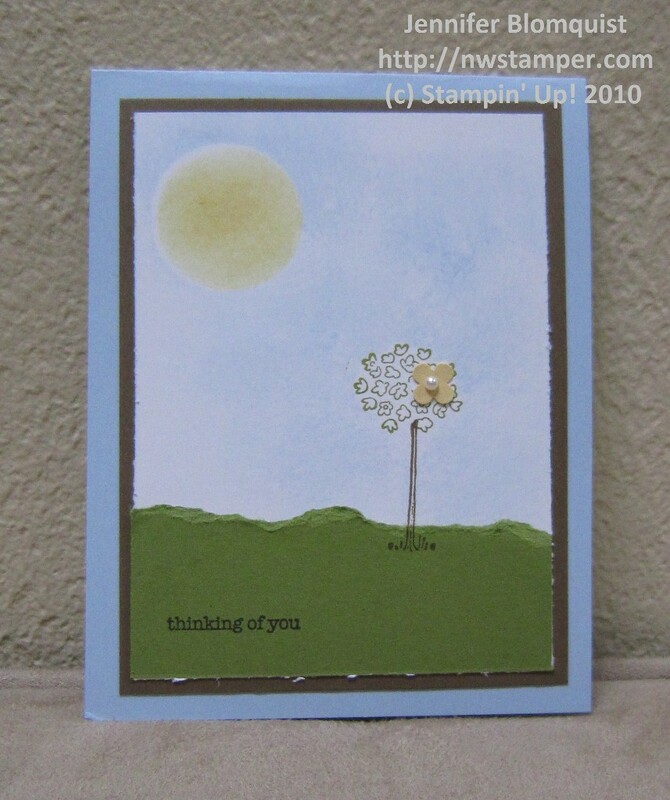 This card was inspired by a card I found on the Stampin Up demo resource – Stampin Cconnection. The origional was created by Allison Ohran. Finally we did one more card that combined both techniques. We used reverse masking to make the sun and then placed the cut-out circle back on the sun and a scrap cutout of the treetop to mask the areas before sponging our sky. Tip: When cutting out smaller shapes and circles, post-it notes work great for giving you something that can stick in place and then come up without leaving a mark. For bigger shapes and frames, use a little bit of Dotto. 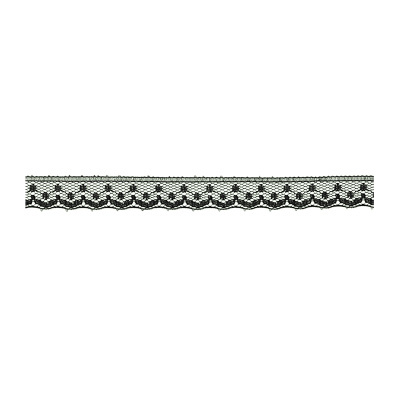 This adhesive lets you put your mask down and then pull it up an rub off any adhesive that gets left behind. 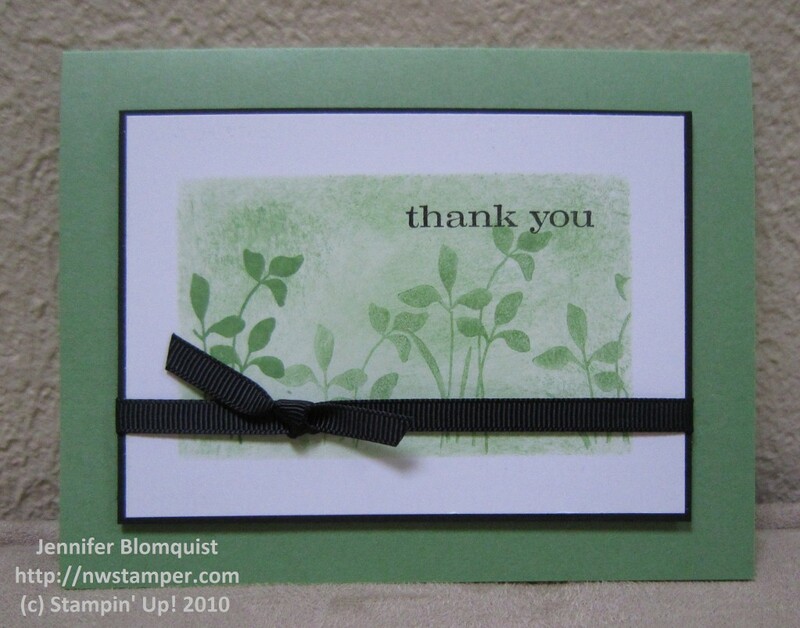 Tip: While I normally recommend stamping on Whisper White cardstock because it holds ink much better than standard white cardstock and computer paper, for the scrap image you are going to use for your mask, I would recommend in that case to use computer paper. Because the paper is thinner, you tend to be able to get ink closer to the edge of your mask and so get a cleaner look. I found some Spongebob spiral bound notebooks with hard covers in the dollar bin at Target. I wish I had bought more because they were great for altering. I picked cardstock that was similar in color to the covers since i was going the quick and easy route of only covering to the spiral binding. I measured my cardstock to be about a 1/2″ longer on three sides so I could wrap the paper around the cover. I used the Tombow liquid glue to coat the paper and then glued to the cover. When folding the paper around to the inside of the cover, I folded the parallel sides over first and then finished by wrapping the side opposite the binding. I then glued down a piece of white cardstock to the inside to finish off the inside. Once the covers were wrapped, then I started stamping and embellishing. I assembled the center image including the ribbon and then adheared the whole piece to my cover with sticky strip. I waited until the cover was wrapped so I could make sure I had everything centered. 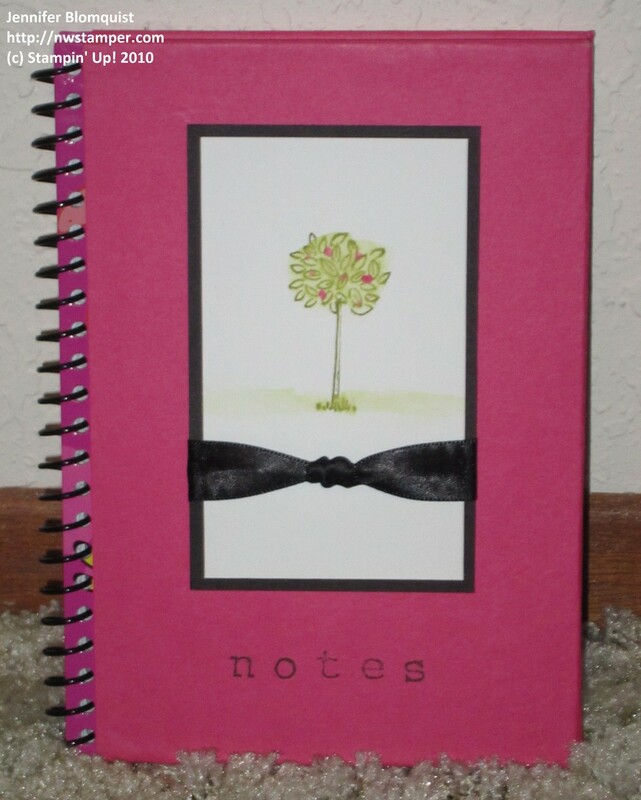 I then stamped the phrase “notes” so it was centered under the image. I think that was the most stressful step because I was nervous it would get messed up but the stamps worked great and I love how it turned out! 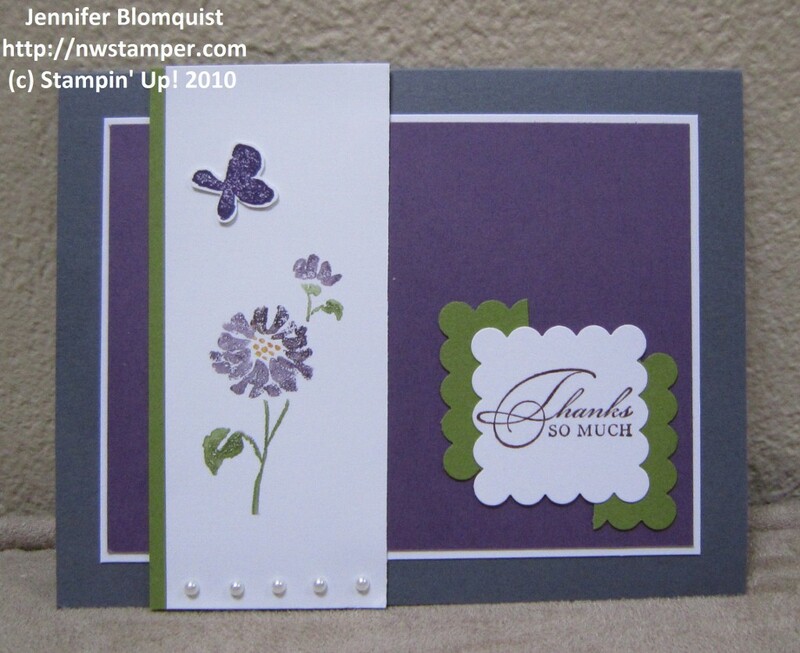 I used the Rough Type Alpha and the Bouquet Bunch stamp sets for the covers. These ended up being the perfect size for taking in our bag for convention and so I’ll be keeping my eye out to get more for future gifts. If there is interest in more step by step instructions for making these, let me know and I’ll put something together. First I created this photo layout for her using a 5×7 frame. I started with the baby feet wheel and built the layout from there. I found the DSP in my scrap pile and started layering pieces together. After I had it assembled, I wanted to give the stamped image a little kick, so I inked up the wheel in Rose Red and wheeled out some more feet so I could cut them out and glue on top of part of the Chocolate Chip image. 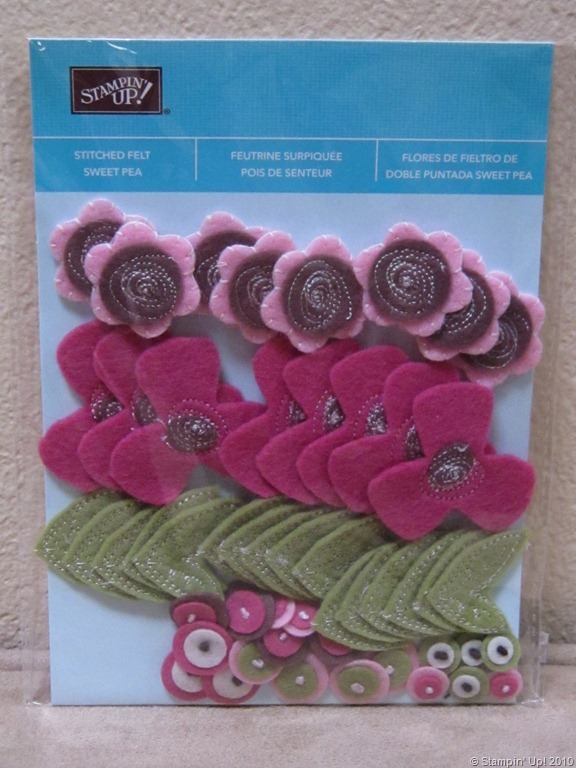 Finally, I added one of the Sherbet designer buttons from last catalog. 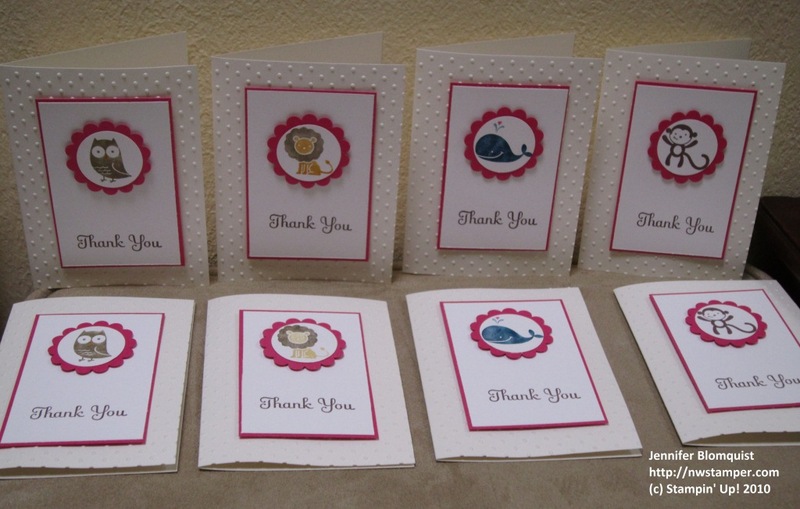 Then I created a set of simple thank you notes so she has something fun Io send folks who give her little girl baby gifts. I love the Fox and Friends stamp set for baby stuff and so had to use a variety of critters from the set for these cards. I also stamped the envelopes to match the cards. It was a good reminder about how the quality of paper you stamp on affects your image. I was out of Stampin’ Up! envelopes so I used some of the value pack envelopes that I got from Michaels a while back. Definitely doesn’t grab the ink nearly as well as Whisper White paper, but it works ok.
My friend Sue was so excited to share the news of her new baby granddaughter born a couple weeks ago. This is her second grandbaby and it was her daughter who gave birth and everytime I talked with her you could hear the excitement and pride in her voice. So, I had to make her a couple gifts to have some personalized spaces to show off her f amily. First was a brag book to carry in her purse. I bought one of those slim photo books from Target and pulled out the boring papers that served as the front and back covers. I then created new custom inserts using mostly paper and embellishments that would be slim (so the inserts would actually fit in the plastic sleeves for the front/back covers. i used the Rough Type Alphabet (so sad it is retiring at the end of the month!) to create the front label and layered that on some punched cardstock and then Pink Pirouette that had been texturized using the Square Lattice folder in the big shot. The back cover I added some pearls to the Butterfly to add a bit of bling wthout making the page too thick. Finally, I used sticky strip to add some ribbon to the spine to add a simple finishing touch that wouldn’t get ripped off if she tossed this into her purse. I have to say, the trick for picking up the adhesive back pearls using your paper piercer works super well! It makes it really easy if you use the pointy tip of your piercer to get under the glue on the page and then the pearl sticks to the point until you place it down on your image. The second thing I made her was a magnetized photo frame. This used a photo mat that had been pulled out of a Costco photo frame. i then added DSP and embellishments to the frame to personalize it. I then cut some thin chipboard and used sticky strip on three sides of the chipboard to adhere it to the back of the frame. Finally, I cut some magnet pieces (I am so excited about the new magnet sheets for the BigShot, i may have to make some more projects in the future with this!) and glued the magnets to the back of the frame and it is ready for a photo and to be placed on the fridge.